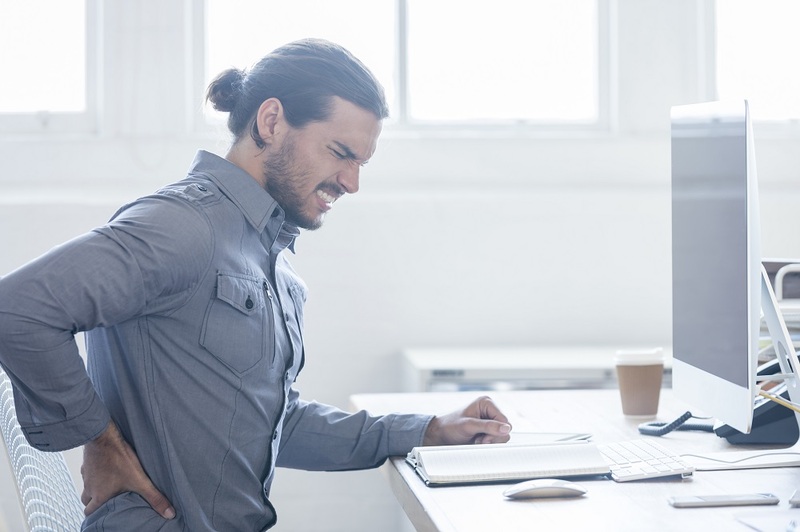 Romina Ghassemi discusses how ergonomics can change the risk factor of 83.1 million millennials in the US. WE are currently living in an era of change, at a speed that challenges adaptation. The devastating side-effects of technology have impacted the health of patients and industries hiring the younger workforce. Today my clinic provides care for four generations, the Baby Boomers, Generation X. Generation Y [aka Millennials] and Generation Z. Their health risk directly affects the economic health of a company and a country. Millennials (18-34 year olds) currently constitute one whole third of the United States population. This generation, is your most valued market; Millennials have certain distinct characteristics that need to be understood in regards to optimal compliance and results. In my clinic the common agreement of effective change comes from learning the “why” factors of understanding poor posture and how easily it can change from a problem to a cause to be solved. A simple training course or educational program will help the individual (regardless of age, rank and health status) to become more proactive and aware. My purpose is to empower people and make a dent in both the ergonomic and economic markets. If doctors are given the opportunity to empower and teach patients to assess and minimize their own risk, then they will be able to reap plenty of associated benefits. For the organization, and the employee, good health is associated with good economic performance.